DJ Kontrol & MGM team up for the Remix of the new track from Caroline D'Amore featuring vocals from Ayay Marar! Ayay was the voice on the smash hit "Thinking About You" from Calvin Harris! Once again I teamed up with Mr. Collipark to put our twist on a dope new track titled Fire by Louis The Child featuring the ethereal vocals of Evalyn! The original version has a chill future bass vibe to it but we wanted to switch it up and make it more dance floor friendly. Check it out & leave a comment on Soundcloud! Shan Tha Don & I trapped up Soulja Boy's all time classic "Crank That"! Thank you guys for helping me get past the 10,000 Like mark on Facebook! To celebrate, I put together a Music Pack with some new Blends & Mash-Up's along with Remastered versions of some of my old edits that go back as far back as 2009! Official Remix from the homie Neil Jackson & I available now on Big Beat/ Atlantic Records! KoKo & I put our twist on the Major Lazer/ Ellie Goulding/ Taurrus Riley collab "Powerful"! We both recently had our Soundcloud pages deleted so please follow the new page & share them if you are digging the track! 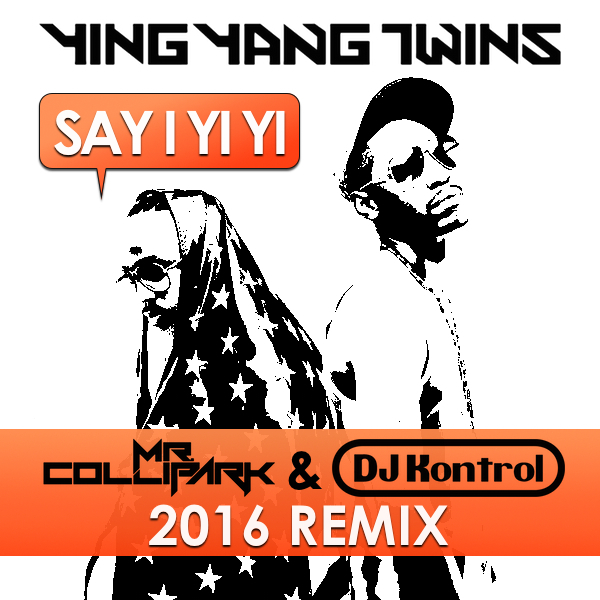 I joined forces with Mr. Collipark, one of the creators of the Twerk sound, to Remix a track he produced for Ying Yang Twins back in the day. We updated the ATL club classic "Say I Yi Yi"! Check it out! New Remix of the twenty one pilots jam Stressed Out courtesy of Neil Jackson & myself! Lil Jon & I trapped up the classic Halloween song Toccata from Phantom Of The Opera! Free Download with a follow on Twitter & Soundcloud! The next Mixtape in the Trap Pop series is here & its packed with 19 Mashups. 16 of them are previously unreleased & exclusive to this Mix. This is not the turn up, this is the anytime soundtrack that's fun & familiar. Dance & uptempo Pop vocals over Dirty South instrumentals! Hit play & let it ride!